Polish art theoretician, painter, designer of 'functional' prints, pioneer of the Constructivist avant-garde of the 1920s and 1930s, creator of the theory of Unism. Born 1893, Minsk in Belarus; died 1952 in Łódź. Polish art theoretician, painter, designer of 'functional' prints, pioneer of the Constructivist avant-garde of the 1920s and 1930s, creator of the theory of Unism. Between 1911 and 1914, Strzemiński studied at St. Petersburg's Military College of Engineering. He was heavily wounded in 1916 while serving as an officer of the engineering corps during World War I, and eventually lost his arm and leg because of the wounds. In 1918, he attended classes at the First Free State Workshops (SVOMAS) in Moscow, where he first made contact with Casimir Malevich and Vladimir Tatlin. In 1919 he began working at the Department of Fine Arts (IZO) of the People's Educational Commissariat in Minsk; he also became a member of the Moscow Governing Council for Art and the Artistic Industry. In 1919-1920 he worked with the Government Department of Education in Smolensk, where together with his wife, Katarzyna Kobro, he led an artistic workshop (IZO-studio) and additionally joined the UNOVIS group. Strzemiński presented his Constructivist works at exhibitions in Moscow, Ryazan, and Vitebsk. In 1921 he settled in Vilnius and began teaching illustration, initially as part of the Lukasinski Military Graduate Seminars and later at the middle school in Vileyka. In 1922-23 and 1925-26 he worked with the periodical "Zwrotnica" ("Junction"), publishing, among other articles, his Notatki o sztuce rosyjskiej (Notes on Russian Art - 1922, no. 3; 1923, no. 4). In 1923 he worked with Vytautas Kairiukstis in organizing the Exhibition of New Art in Vilnius, which was in effect the starting point for Polish Constructivism. Between 1924 and 1926 he taught drawing in Szczekociny and took a job as a middle school teacher in Brzeziny. Strzemiński was one of the initiators of the Grupa Kubistów Konstruktywistów i Suprematystów "Blok" ("Block" Group of Cubists, Constructivists, and Suprematists (1924-26) and two groups which built on this organization's program, namely Praesens (1926-29) and a.r. (1929-36). Blok the magazine published Strzeminski's texts promoting principles of avant-garde art, and Strzeminski was a participant in all domestic and international appearances/exhibitions of the Polish Constructivist avant-garde. 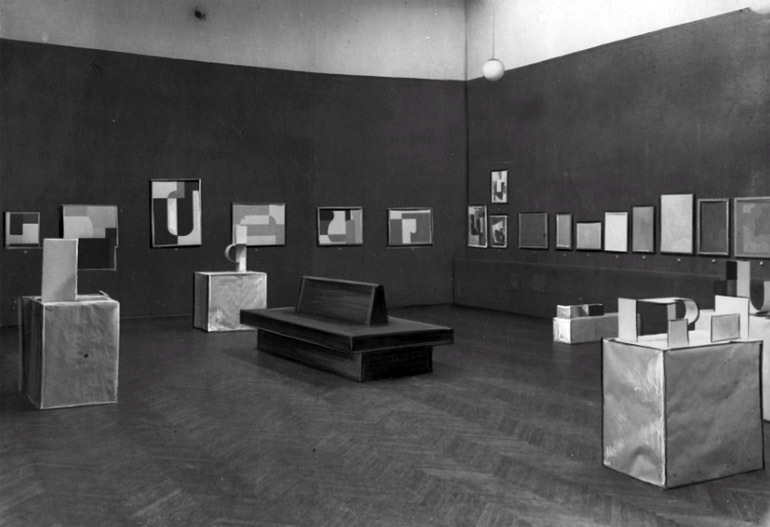 In 1927, a solo exhibition of Strzemiński's work was organized in Warsaw. That same year the artist presented his work at the Machine Age Exhibition in New York. In 1927-1928 he taught at the vocational middle school in the town of Koluszki, where he devised an original curriculum for the training of designers. In 1931 he settled in Lodz where he became a highly active member of the local chapter of the Association of Polish Visual Artists. Strzemiński used the pages of the periodical "Forma", the association's official publication, to disseminate his views about new art, among other ways by entering into a debate about Leon Chwistek's idea of "strefizm" (loosely translated as "Zonism"). Strzemiński was also headmaster of the Public School of Continued Education, within which he pursued his novel concept of "functional" printing. 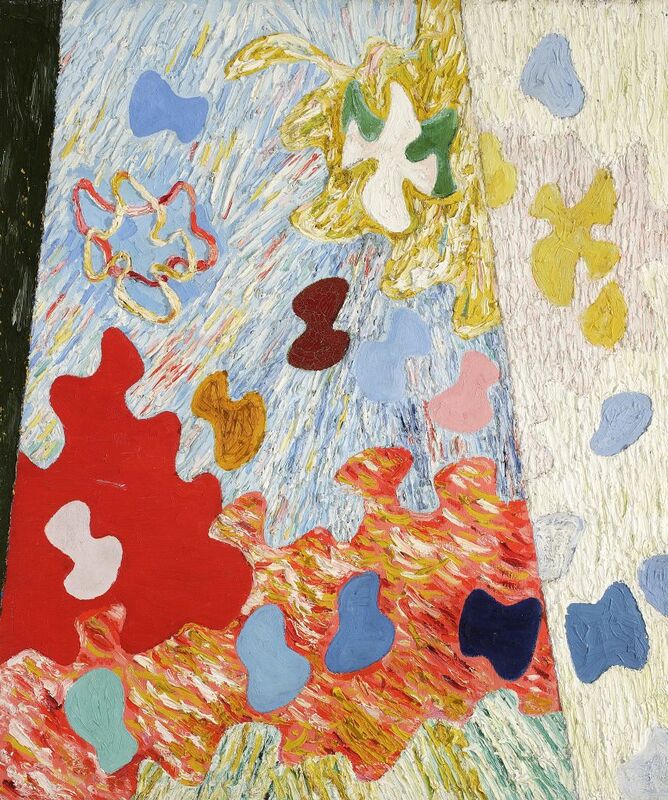 In 1932 he became a member of the international, Paris-based Abstraction-Création group. Strzeminski was also an animator for and co-creator of the International Collection of Modern Art, made available to the public at the Museum of Art in Lodz in 1931, and in 1932 received a Lodz Municipal Arts Prize. In 1933 he initiated the creation of the Grupa Plastyków Nowoczesnych (Group of Modern Visual Artists), which brought together representatives of avant-gardes of various provenance and profile. In 1945 he became a lecturer at the State Higher School of the Visual Arts (SHSVA) in Lodz, of which has was also a co-founder. He continued to pour his energies into this institution and one of his achievements was to create a Department of Spatial Visual Arts. That same year he donated much of his output to the Museum of Art in Lodz. In 1948 Strzemiński designed the Neo-Visual Room, which is today an integral part of the museum's permanent exhibition. In 1950 Strzeminski was stripped of his position at the SHSVA by decision of the Ministry of Culture and Art for failing to respect Socialist Realist doctrine. 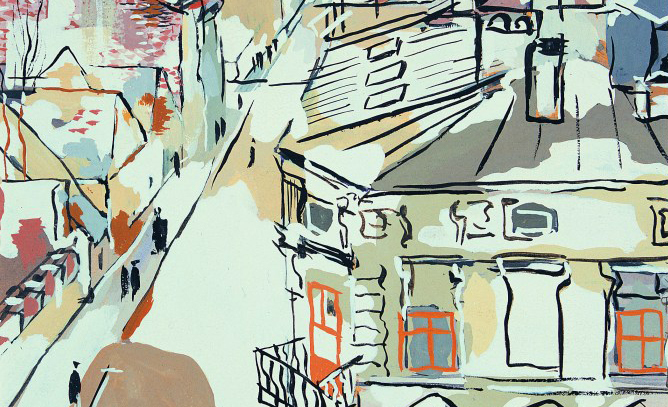 In 1956/57 Lodz and Warsaw hosted posthumous exhibitions of the work of Strzeminski and his wife, Katarzyna Kobro. The artist's book titled Teoria widzenia (A Theory of Vision), written around 1948-1949, was published in 1958. A collected volume titled Władyslaw Strzemiński. In Memoriam (Lodz, 1988) and "Materials from a session organized in 1993 by the Museum of Art in Lodz on the 100th anniversary of the artist's birth" (Lodz, 1994) were devoted to Strzeminski's lifetime achievements as an artist. In 1993 the Museum of Art in Lodz organized a monographic exhibition of the artist's oeuvre. In addition, Strzeminski's works were shown at numerous international exhibitions of avant-garde art, including Constructivism in Poland 1923-1936. Blok - Praesens - a.r. at the Museum Folkwang Essen, Rijksmuseum Kroller-Müller Otterlo, Stuttgart 1973. Strzeminski's creative stance was a product of Cubist, Purist, and Neoplasticist influences. Constructivism was particularly important in shaping his concept of art, though at the same time he opposed the Constructivist-supported motto stating that art should be subject to social utility. Instead, Strzeminski defended the idea of the autonomy of art and the right to "laboratory conditions" in artistic experimentation. The artist accepted the need for blending the order inherent in art with the order of social reality, but viewed art as having a modeling role in relation to all forms of human activity. 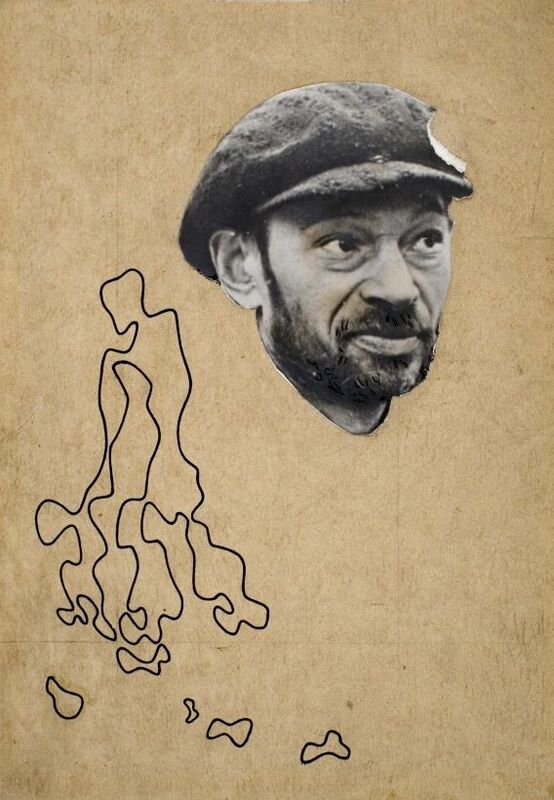 He pursued his aims by painting canvasses, as well as by creating typographic schemes, producing architectural and urban designs, and engaging in art criticism and theorization. 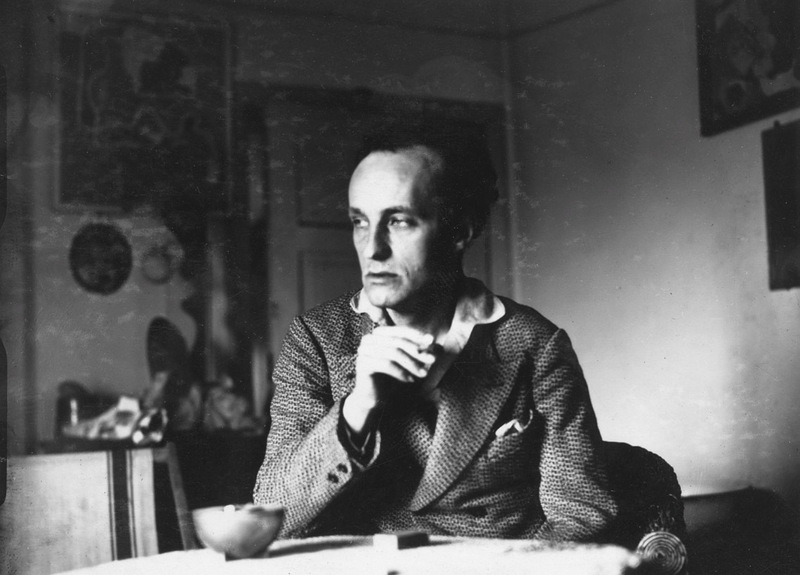 His essays titled Unizm w malarstwie / Unism in Painting (1928), Kompozycja przestrzeni, obliczenia rytmu czasoprzestrzennego / Composition of Space, Calculations of Space-Time Rhythm (1932, written jointly with Katarzyna Kobro) constituted a lecture on the principles of creating paintings, sculptures, and architectural structures that would be integrated with each other and constitute a harmonious whole; Druk funkcjonalny / Functional Printing (1935) on the other hand discussed the principles of modern printing. Strzeminski designed the typographic scheme for all the publications of the "a.r." library, introducing a styling similar to visual poetry. He also made a fundamental contribution to the history of the world avant-garde through his theory of Unism. In 1927 he formulated the theory in relation to painting, and subsequently extended its theoretical application to sculpture, architecture, and typography in the years 1931-1933. The general principle in Unism, relating to all forms of artistic expression, was the requirement for "unity between the artwork and the place of its creation". In painting this meant accenting the complete autonomy of the painting as a flat quadrilateral defined by a frame and thus separated from its surroundings, and thus fully enclosed within itself. At the base of Unism lay the principle of the complete unity of paintings based on laws relating solely to them, paintings constituting optical unities deprived of all contrasts. Strzeminski's explorations into the full integration of the painting's surface through elimination of any forms of dynamism or illusion of space echoed the post-Suprematist compositions of the 1920s, abstract works in which balance was ensured through appropriate distribution of biomorphic forms and the mutual relations between colors. Further attempts at melting forms and background into an organic, static whole lead to a limitation of chromatic range and to the combining of colors of equal intensities (Kompozycja unistyczna 9 / Unistic Composition 9, 1931). This principle of unity manifested itself differently in a series of architectural compositions dating from the years 1926-1930. In these, Strzeminski applied a system of proportions based on the golden division to the size of the canvas and to the geometric elements in the composition. In his mature works of the 1930s the artist achieved a degree of optical homogeneity by applying monochromatic colors and composing strictly of protruding, textural elements arranged in uniform, repeating patterns, as in his Kompozycja unistyczna 14 / Unistic Composition 14 of 1934. The central part of this canvas is filled with the largest forms, which draw the eyes of the viewer. Perception gradually encompasses larger parts of the canvas covered with abstract shapes that decline in size as the eye ventures closer to the frame of the painting. A somewhat different tendency is manifested in Strzeminski's seascapes (Morze. Pejzaż / The Sea - A Landscape, 1933), cityscapes of Lodz (Pejzaz łódzki / Lodz Landscape, 1931), and in his figural compositions of the 1930s. These were small, intimate oil paintings created by the artist for relaxation, in which the primary role was assigned to the spatial relations between organically-shaped planes of color and a bending line running its own course, both of which alluded to forms in nature. These works express Strzeminski's desire to analyze the laws of visual perception. During the German occupation of Poland, Strzemiński created a series of expressive drawings depicting the Gehenna of war (Bialoruś Zachodnia / Western Belarus, Deportacje / Deportations, Wojna domowa / Civil War, Twarze / Faces, Pejzaże i martwe natury / Landscapes and Still Lifes, Tanie jak Bloto / Cheap as Mud, Rece, ktore nie z nami / Hands That Are Not With Us, Moim przyjaciolom Zydom / To My Jewish Friends). In 1948 and 1949 Strzeminski produced a series of solaristic paintings referred to as "afterimages of light." These works record optical impressions caused by looking at the sun (Powidok slońca / Sun's Aftersight, 1948). Also dating from 1949 are drawings and paintings that constituted the artist's attempt at creating a new formula of realistic representation. His formula is clearly of avant-garde provenance, but at the same time remains in line with Socialist Realist tenets on subject matter.